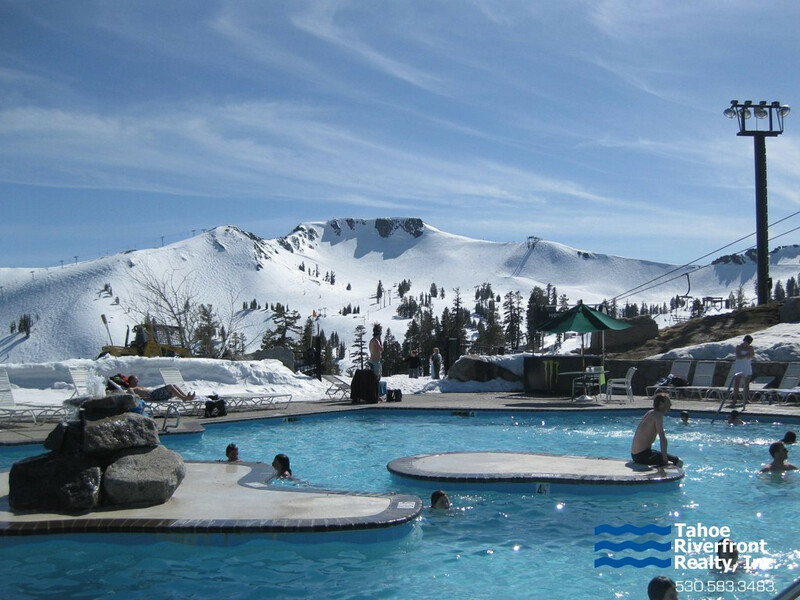 Squaw Valley Ski Area is recognized as a world class destination and has been the home to several Olympic champions and renowned extreme skiers. 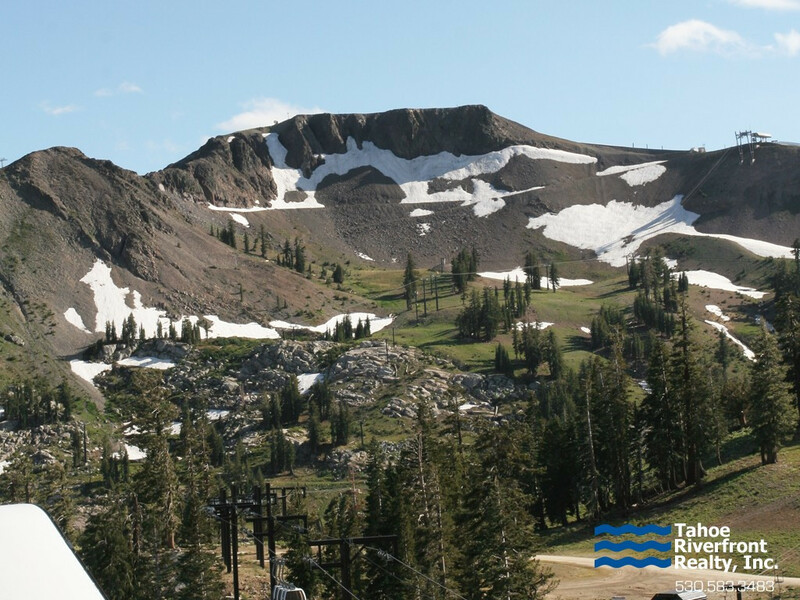 Also known as Olympic Valley, Squaw Valley has a long history going back thousands of years when Native Americans populated the lush alpine valley. Today, a mixture of condominiums, cabins, and award-wining estates circle the wide open meadow which is nestled below towering mountain peaks. 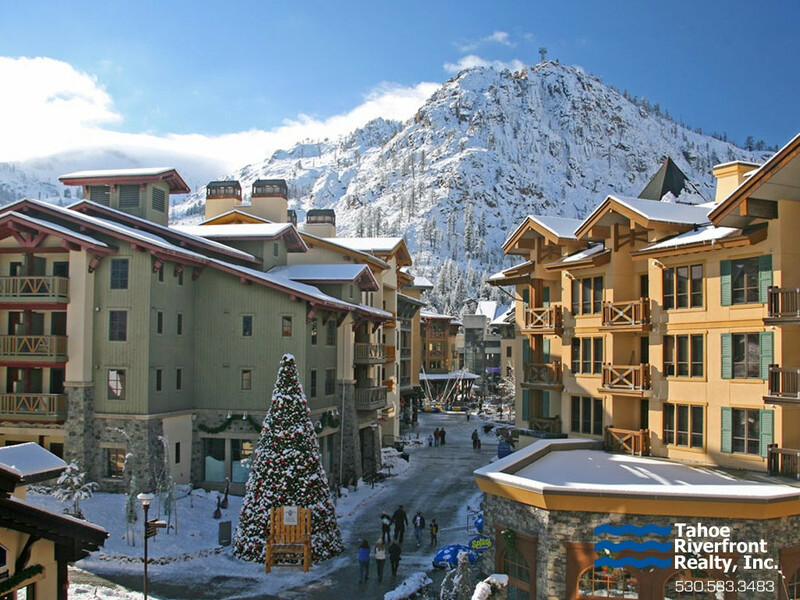 Located just 5 minutes from Tahoe City and 8 miles from Interstate Route 80, the new Village at Squaw Valley offers a myriad of activities, restaurants, shops and overnight accommodations. Whether you’re enjoying dinner, a relaxing spa treatment, or sipping a microbrew, the Village has all the necessary offerings to make this a truly unique alpine setting. 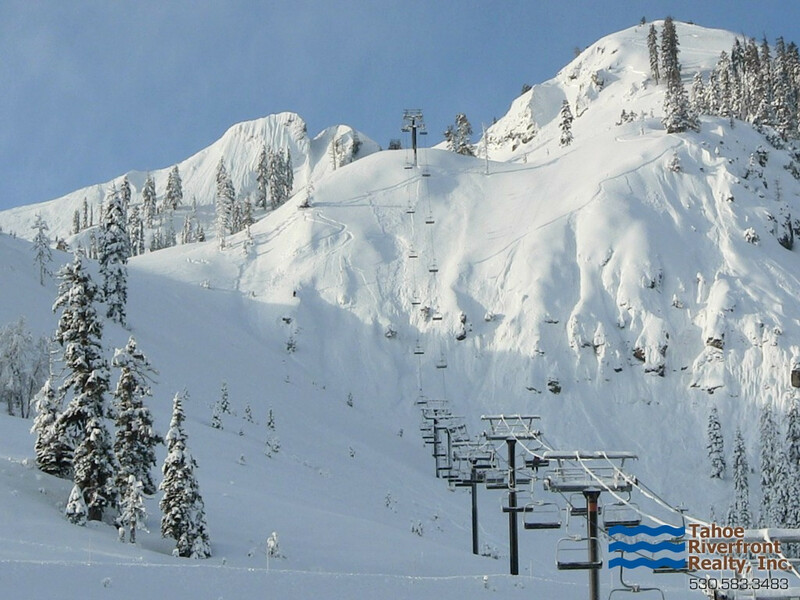 Squaw Valley real estate prices begin at about $450,000 for smaller single-family homes or condominiums and can exceed $10,000,000 for larger luxury homes with panoramic meadow and alpine views.